If you are looking to do something different on your next vacation, visiting a popular gambling destination may be the perfect choice. The neat thing about casino resorts is that there is plenty to do besides gamble. You can take in a live show, enjoy some delicious food, get a massage and spa treatment, relax by the pool, go out to a club and explore the town. Whether you are a high roller with cash burning a hole in your pocket, or you like to play the penny slots, each of the following destinations provides something for everyone. 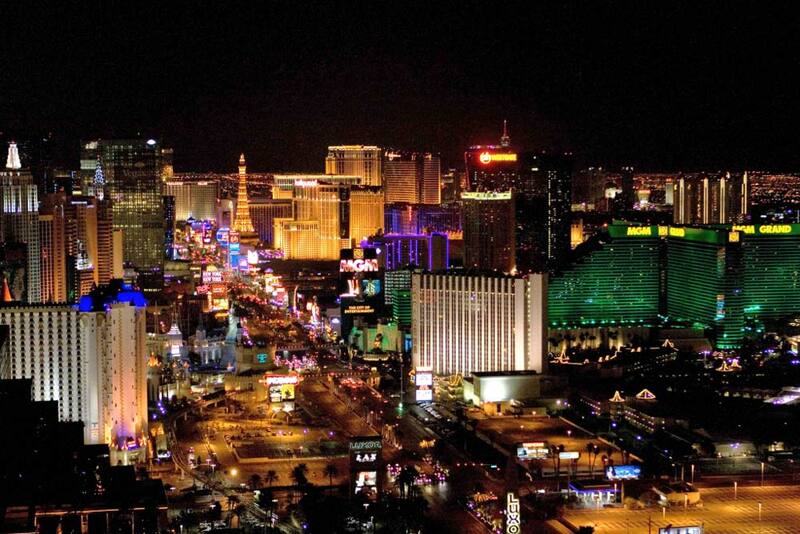 Las Vegas is known as “The Entertainment Capital of the World” because of its gambling, nightlife, fine dining, shopping and many other attractions. 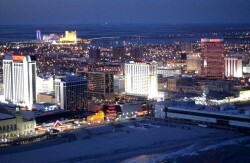 There are over 100 casinos in this area, many of which are casino-resort combinations. Nearly every resort here has a unique theme to it, such as the Roman themed Caesars Palace and Treasure Island’s pirate theme – complete with a pirate ship. The New York – New York Hotel and Casino is designed to look like the New York City skyline and the Paris Hotel and Casino has a 541 foot tall replica of the Eiffel Tower. There are ample opportunities to gamble, but Vegas is also infamous for its many shows like the Cirque du Soleil, Blue Man Group, David Copperfield, Criss Angel and various other musical acts. There are also several five star dining locations with world-famous chefs such as Joel Robuchon’s restaurant in the MGM Grand Hotel and Casino. 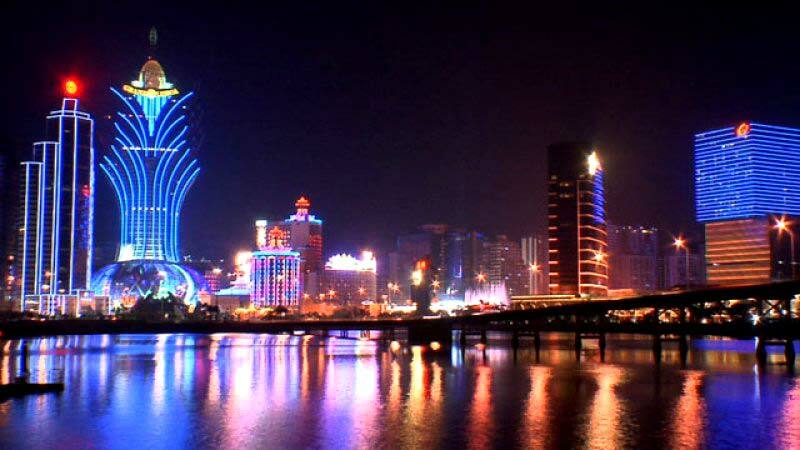 Macau has come to be known as the “Monte Carlo of the Orient” because of gambling prospects in the area. In fact, this area takes in more gaming revenue than the Las Vegas Strip. Currently there are 33 major casinos here with the most notable being the Venetian Macao, Sands Macao, the Grand Lisboa, Wynn Macau and the Galaxy Rio Macau. Besides gambling, there are plenty of classy night clubs, shopping centers, entertaining shows, relaxing spas, popular concerts and high-end restaurants for guests to enjoy. If you are looking for something just as thrilling as winning big at the poker tables, try the world’s tallest commercial bungy jump at Macau Tower. You will plunge 764 feet and reach speeds of nearly 125 miles per hour. This experience is guaranteed to be unforgettable. 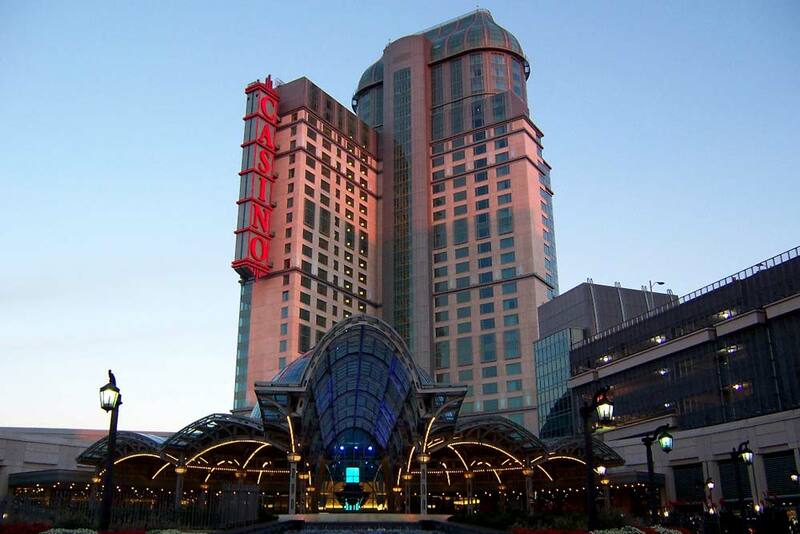 Although the American Falls, Horseshoe Falls and Bridal Veil Falls might be the most popular tourist attractions at this destination, this location is also home to three casinos. On the Canadian side of Niagara Falls sits Casino Niagara and the Niagara Fallsview Casino Resort. The Seneca Niagara Casino and Hotel was built on the American side to contend with its two Canadian neighbors. From slots and roulette to poker and bingo, these three casinos have plenty of games to keep you busy. When you need a break from the flashing lights and casino sounds the area has plenty to offer, including: shopping, golfing, winery tours and spas. Finally, no trip to this place would be complete without taking a Maid of the Mist boat tour and getting up close to the thunderous roar of the falls. 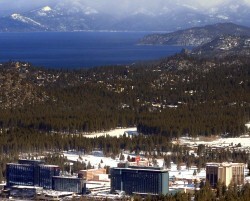 Lake Tahoe is known for its beautiful scenery, mansions, water sports, golfing, skiing, hiking, biking and gambling. Currently there are nine casinos-resort combinations here that can be found on both the north and south sides of the lake. 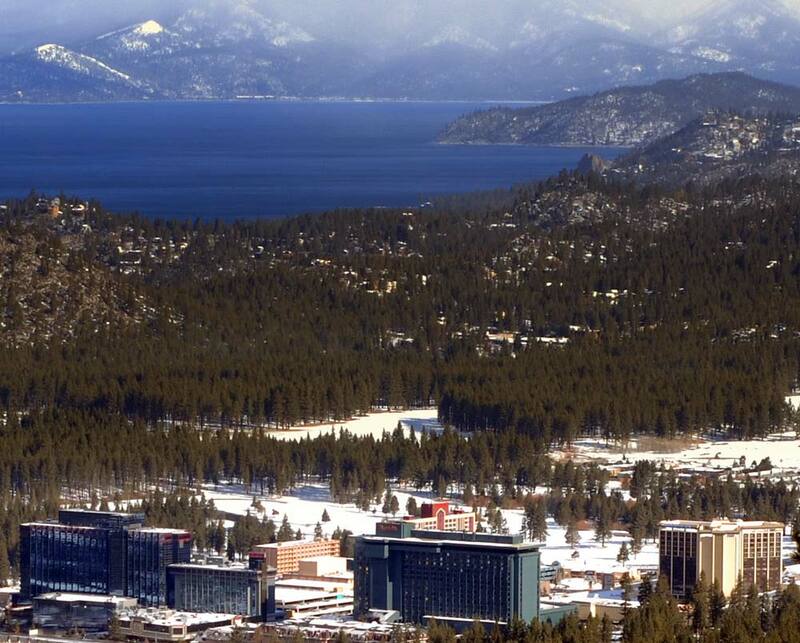 The Lake Tahoe area is a perfect place for those who want a bit of the Las Vegas feel without the constant hustle and bustle that can become overwhelming. Some of the resorts have private beaches on the lake as well as other amenities you may come to expect such as spas and workout centers. There are many fancy restaurants in the area with food that will impress you. Two of the most popular dining venues here are Cutthroat’s Saloon at the Hyatt Regency Resort and Casino and The Beacon Bar and Grill at Camp Richardson. Bordering France and found right on the Mediterranean Sea, Monaco is a beautiful and charming place to visit. There are four major casinos located here: Le Café’ de Paris, Le Grand Casino de Monte Carlo, Monte Carlo Sporting Club & Casino and the Sun Casino. 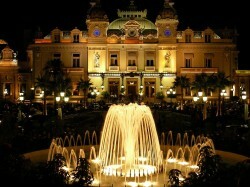 Le Grand Casino de Monte Carlo is widely regarded as one of the most prestigious casinos in all of Europe. This casino was made internationally famous after being a main feature in the James Bond movies Never Say Never Again and GoldenEye. When you need a break from gambling there is plenty to see and do in Monaco. While here, be sure to visit the 13th century royal palace, check out the Oceanographic Museum, stroll through the Japanese Gardens, take a sailboat out from the Monte Carlo Harbor and enjoy a delicious meal at one of the many top notch restaurants. If you time your trip right, you can also watch the Monaco Grand Prix which is revered as being one of the most esteemed car races on the planet. 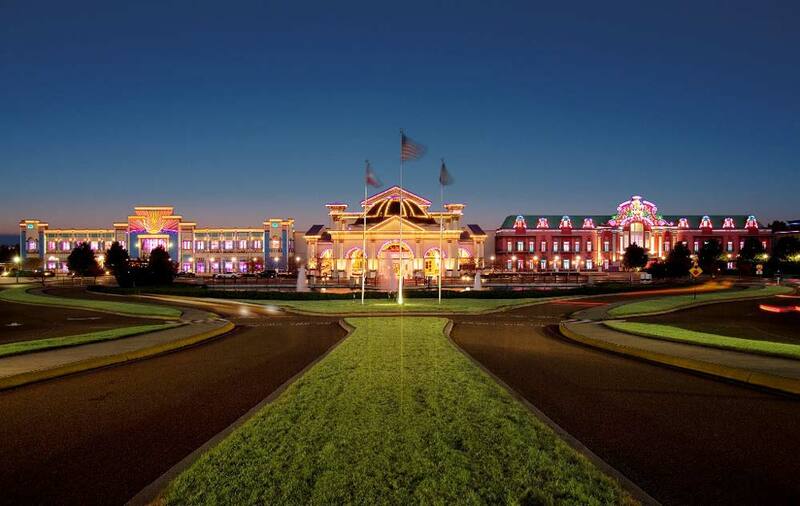 Tunica, sometimes referred to as “The Vegas of the South,” is currently the third largest gambling area in the United States after Atlantic City and Vegas. The nine casinos here are: Gold Strike, Bally’s, Fitz, Hollywood, Harrah’s, Resorts, Horseshoe, Sam’s Town and Tunica Roadhouse. Between all of these locations there is a total of over 600,000 square feet of gaming area which offers a variety of games for everyone’s tastes. 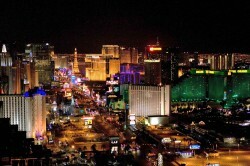 Being like a mini Las Vegas, the area hosts many different concerts and shows for visitor entertainment. 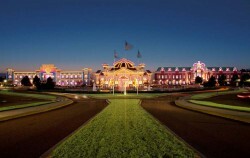 This location is also home to more than 50 restaurants with notable steak houses, buffets and classic southern cooking. There are also golf courses, museums, festivals and riverboat rides for guests to enjoy. Tunica is just a short 40 minute drive from the nearby Memphis International Airport. Nicknamed “The Biggest Little City in the World,” Reno, Nevada is home to more than 20 casinos. The three most popular destinations for gambling are the Atlantic Casino Resort Spa, the Silver Legacy Resort and Casino and the Peppermill Reno Hotel Casino. There are countless restaurants that together offer almost every kind of food imaginable. After you eat, check out one of the many shows offered at the various casinos and entertainment venues around the city. Depending on the time of year you visit, there is a great variety of things to do while here. 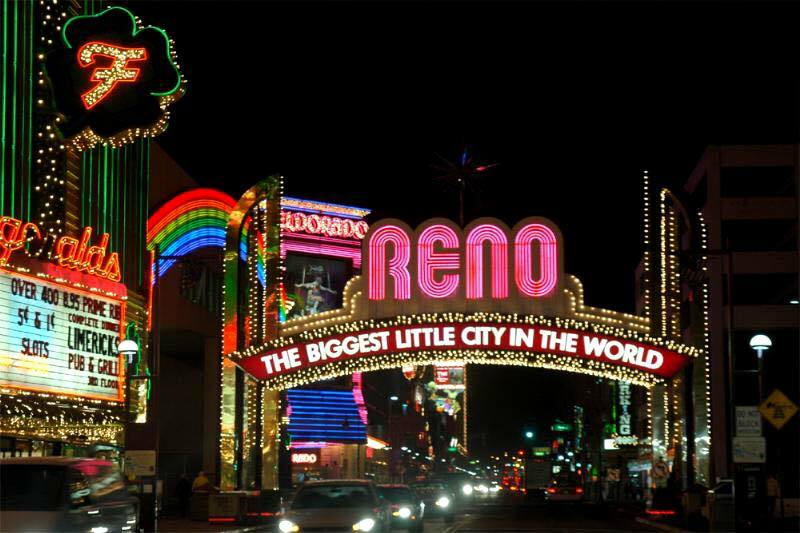 Besides casinos, Reno has a happening nightlife, relaxing spas, numerous golf courses, art and history museums, Nevada’s largest zoo, a water park and so much more. With 12 casinos and plenty to do, Atlantic City has fittingly branded itself as “America’s Favorite Playground.” This is a unique location as many casinos are literally right next to the boardwalk. When you are not gambling, Atlantic City offers visitors many entertainment options. You can go shopping with your winnings, take a stroll along the boardwalk, spend a few hours playing golf, treat yourself to a massage at a spa, visit one of the many museums or just relax on the beach. 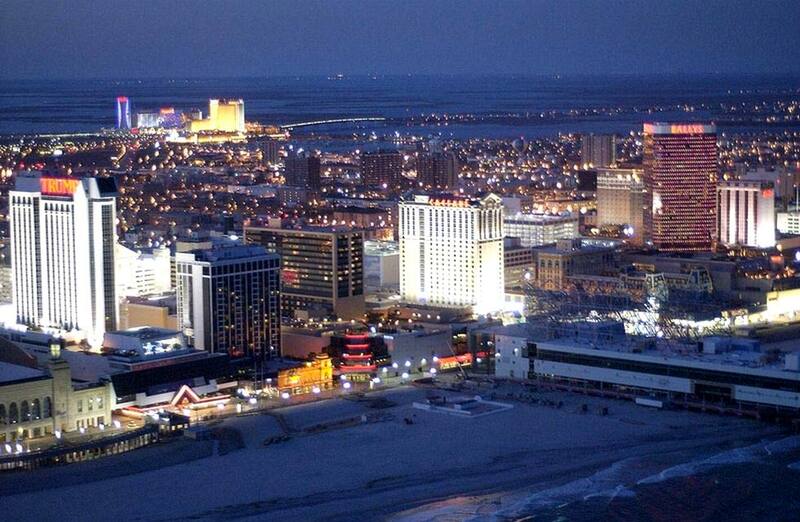 If you like seafood, Atlantic City is one of the best places to enjoy it. Chow down at an all-you-can-eat seafood buffet or visit one of the many five star restaurants in the area. The nightlife here brings guest many options to choose from like comedy clubs, dance clubs and even beach bars with live entertainment.